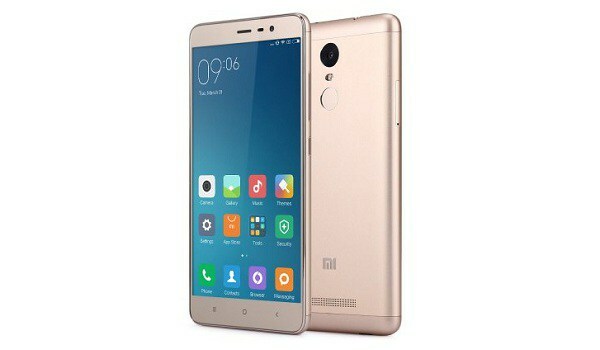 Considering getting a smartphone at the price range of N30,000 to N35,000, i will vouch for Xiaomi Redmi 3 Pro. It's a smartphone that packs what every smartphone freak needs from a device. Be it the Camera, selfie lovers, heavy users like multitasking without lags without worrying of battery draining too fast and a phablet view. 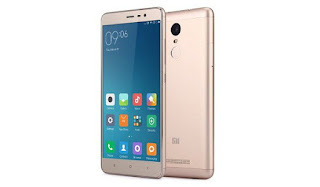 Xiaomi Redmi 3 Pro came with amazing 3GB RAM that can give you flawless usage and 32GB internal storage. Amazing battery capacity of 4100mAh and 13mp back camera, 5mp front facing camera. Hmm, its 4G LTE enabled. No more talks, kindly check out the full specifications below. What's your say about this smartphone from Xiaomi? You can get it from Gearbest and have it delivered to you here Nigeria to your Door step.